Community Abyss One Piece Discussions One Piece About the image that is the logo of One Piece homepage : origin??? 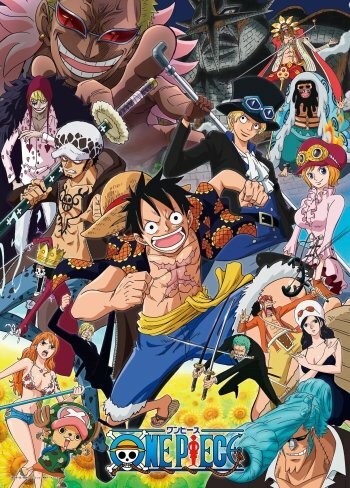 About the image that is the logo of One Piece homepage : origin??? I think it may be (please don't kill me if I'm wrong) a cover of one of the Manga novels if that's what you mean.